Ceremonies debut full length album to be titled, "Imagination Isn't Dead"
Back in 2013, indie rock band, "The Ceremonies" established themselves as a band to be watched, with their hit single, "Land of the Gathering"
The Band has been alluding to the production of this album for new almost six months, and considering that they haven't released a single since 2016, it's about time we get another taste of this incredible band. 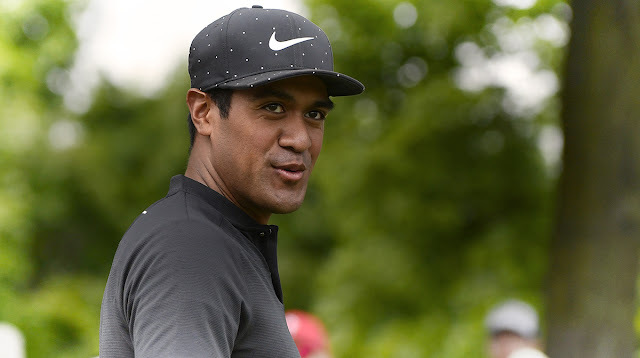 Routenote: Should you use it? Here's My story. FUNDAMENTALLY CYNICAL IS LIVE ON PRIME VIDEO!!!! 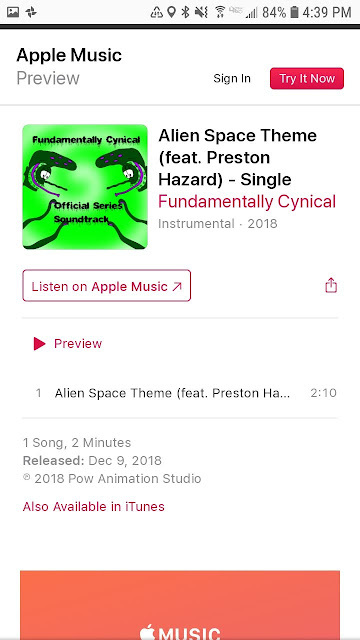 FC'S "Alien Space Theme" now Apple's Itunes! See ya next year Instagram! The official trailer for, "Bakerville Pizza"! 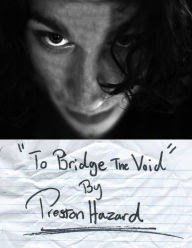 New Book, "To Bridge the Void" coming soon!